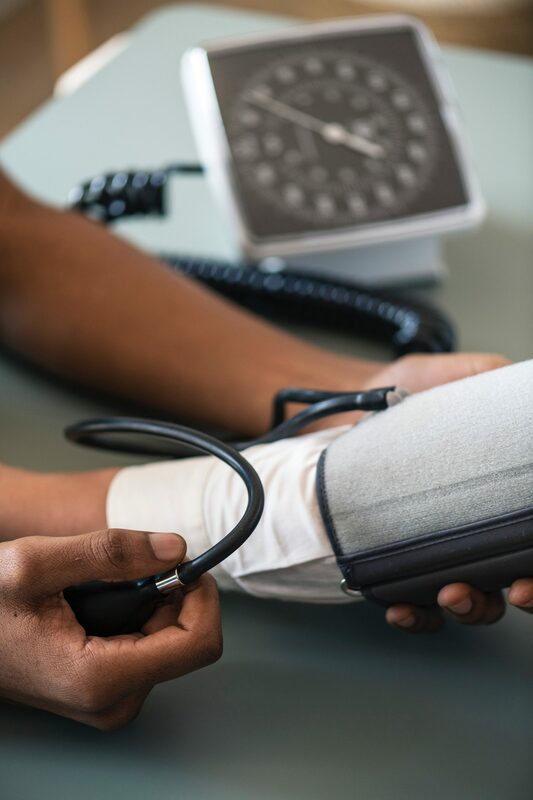 Born and raised in Toronto, Dr. Merene Wong decided to remain in Toronto after graduation to give back to her community by providing comprehensive eye examinations to people of all ages. Growing up, she was amazed at how a pair of glasses could help her see better. 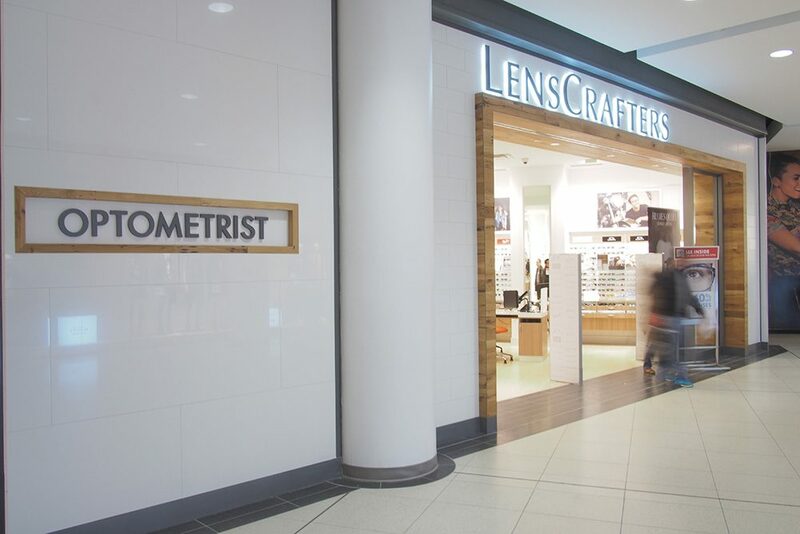 Ever since, she’s been very grateful to her first optometrist and wanted to help others just like her. 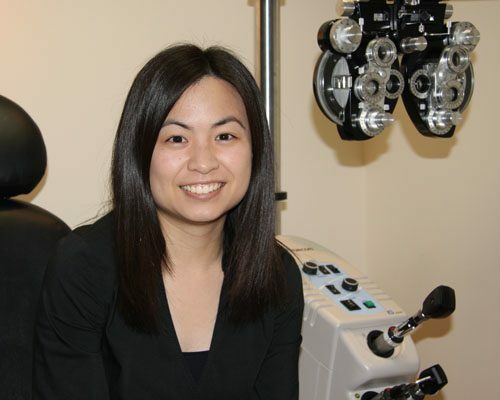 Even before Dr. Wong became an optometrist, she would volunteer for the CNIB and for the visually impaired at the University of Waterloo. So far, helping people see better and providing the latest in eye health care has given Dr. Wong great joy.